No medal was awarded in 2018. 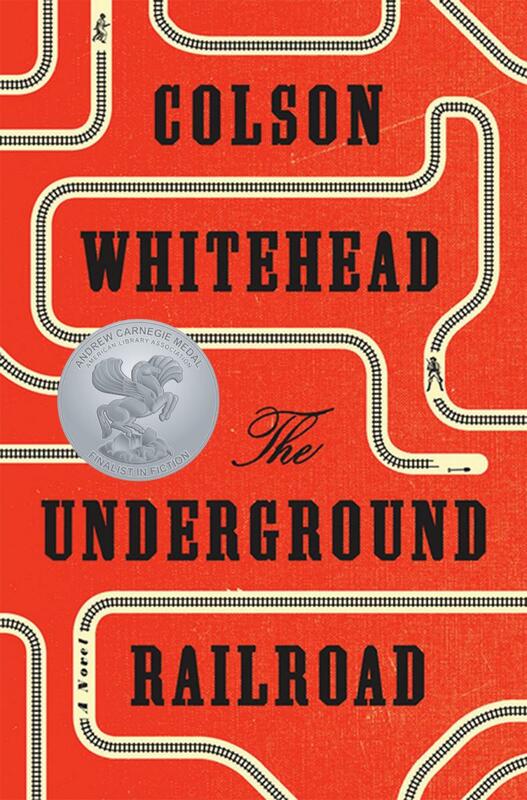 In this magnetizing and wrenching saga, Whitehead tells the story of smart and resilient Cora, a young third-generation slave on a Georgia cotton plantation. Certain that the horror will only get worse, she flees with a young man who knows how to reach the Underground Railroad. Each stop Cora makes along the Underground Railroad reveals another shocking and malignant symptom of a country riven by catastrophic conflicts, a poisonous moral crisis, and diabolical violence. Hard-driving, laser-sharp, artistically superlative, and deeply compassionate, Whitehead’s unforgettable odyssey adds a clarion new facet to the literature of racial tyranny and liberation. 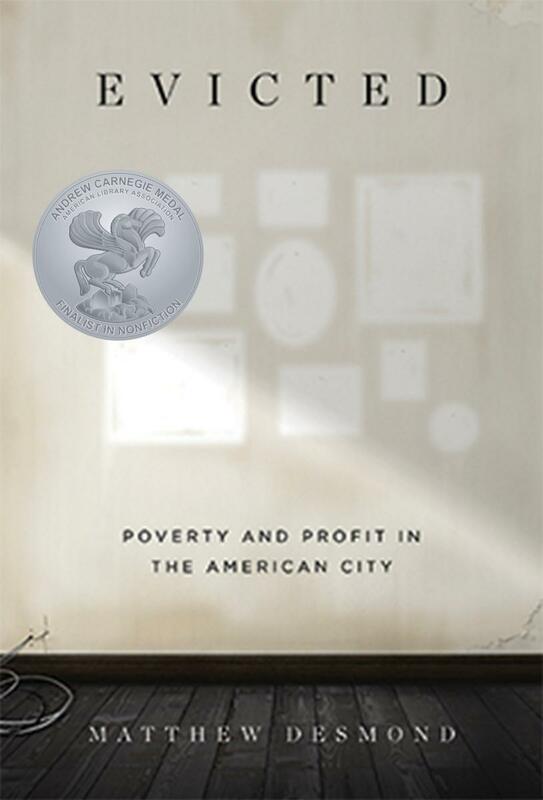 Desmond does a marvelous job exposing the harrowing stories of people who find themselves in bad situations, shining a light on how eviction sets people up to fail. He also makes the case that eviction disproportionately affects women (and, worse, their children). This is essential reading for anyone interested in social justice, poverty, and feminist issues, but its narrative nonfiction style will also draw general readers—and will hopefully spark national discussion. The 2016 winner of the Andrew Carnegie Medal for Excellence in Fiction was Viet Thanh Nguyen for his novel The Sympathizer, published by Grove Press, an imprint of Grove Atlantic. The 2016 winner of the Andrew Carnegie Medal for Excellence in Nonfiction was Sally Mann her book, Hold Still: A Memoir with Photographs, published by Little, Brown, and Company, Hachette Book Group. The 2015 winner of the Andrew Carnegie Medal for Excellence in Fiction was Anthony Doerr for his novel All the Light We Cannot See, published by Scribner, a division of Simon & Schuster, Inc. 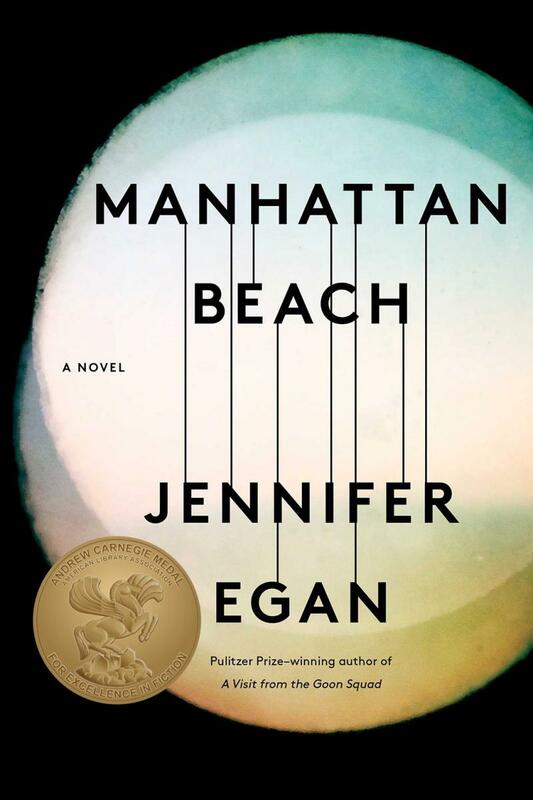 The 2015 winner of the Andrew Carnegie Medal for Excellence in Nonfiction was Bryan Stevenson for his book Just Mercy: A Story of Justice and Redemption, published by Spiegel & Grau, an imprint of Random House. The 2014 winner of the Andrew Carnegie Medal for Excellence in Fiction was Donna Tartt for her novel The Goldfinch, published by Little, Brown and Company. The 2014 winner of the Andrew Carnegie Medal for Excellence in Nonfiction was Doris Kearns Goodwin for her book The Bully Pulpit: Theodore Roosevelt, William Howard Taft, and the Golden Age of Journalism, published by Simon & Schuster. The 2013 winner of the Andrew Carnegie Medal for Excellence in Fiction was Richard Ford for his novel Canada, published by Ecco, an imprint of HarperCollins Publishers. The 2013 winner of the Andrew Carnegie Medal for Excellence in Nonfiction was Timothy Egan for his book, Short Nights of the Shadow Catcher: The Epic Life and Immortal Photographs of Edward Curtis, published by Houghton Mifflin Harcourt. The 2012 winner of the Andrew Carnegie Medal for Excellence in Fiction was Anne Enright for her novel The Forgotten Waltz, published by W. W. Norton. The 2012 winner of the Andrew Carnegie Medal for Excellence in Nonfiction was Robert K. Massie for his book Catherine the Great: Portrait of a Woman, published by Random House.